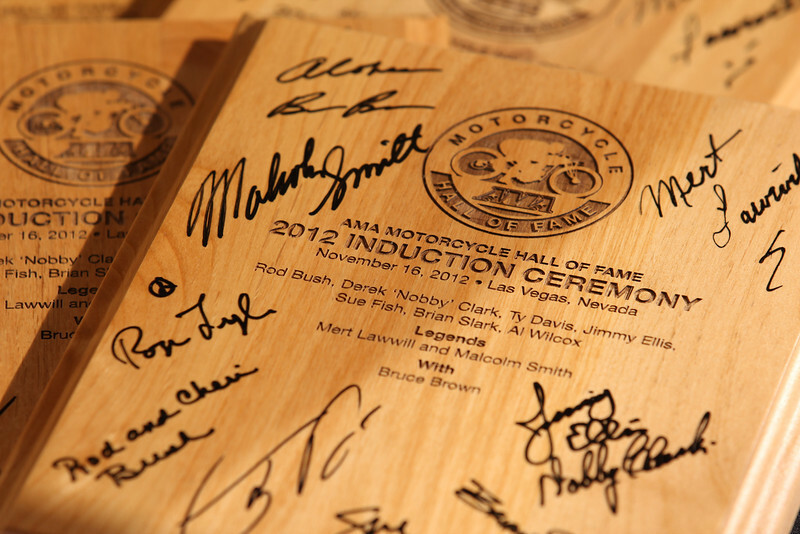 2012 AMA Motorcycle Hall of Fame Induction Ceremony, presented by KTM. The ceremony is part of the American Motorcyclist Association Legends Weekend, powered by Paul Thede's Race Tech, held at the Red Rock Casino, Resort and Spa. Photo courtesy of the American Motorcyclist Association.